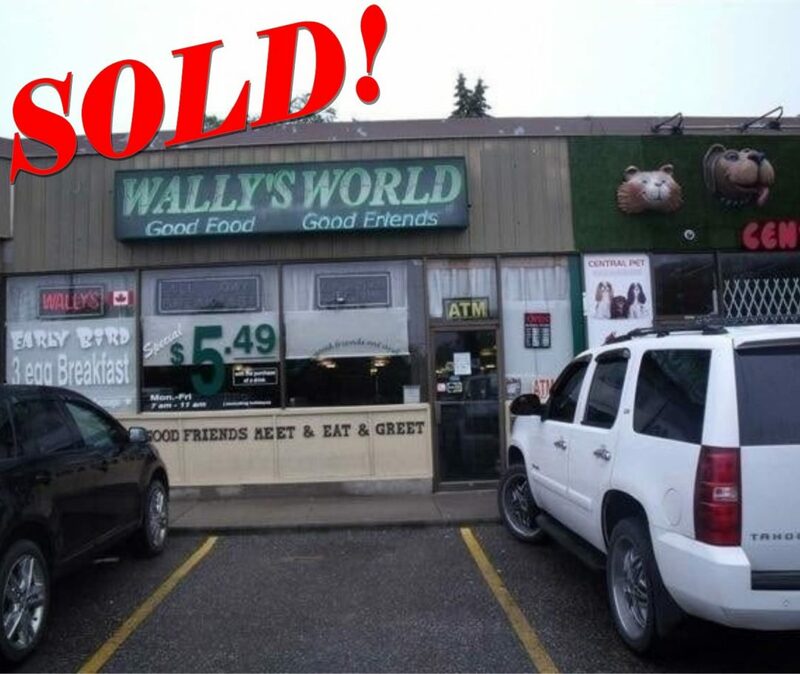 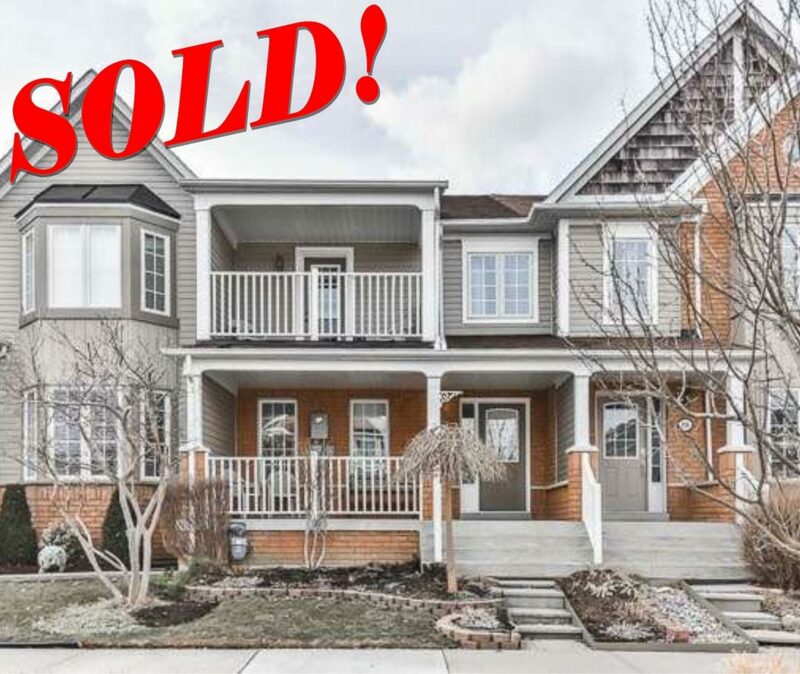 Sold over asking in only 8 Days! 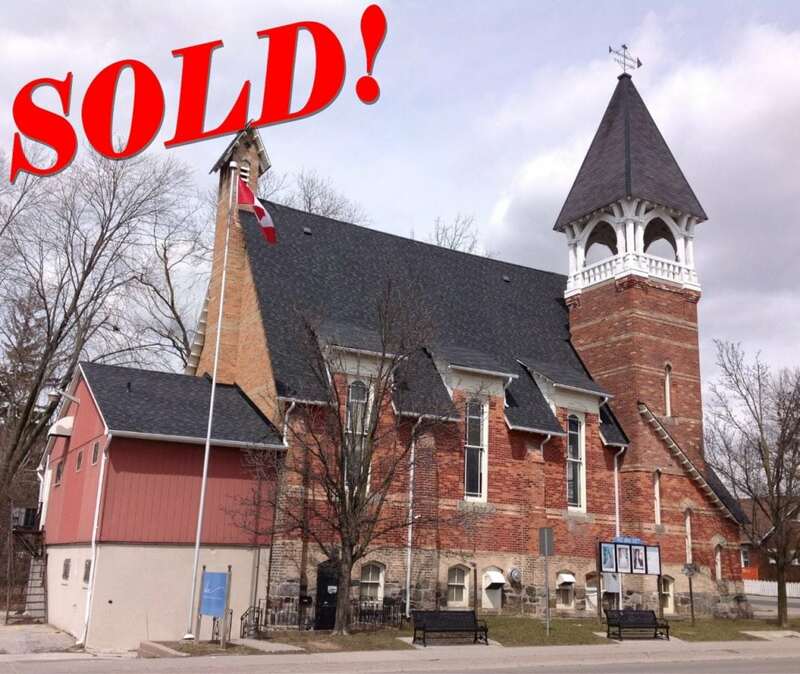 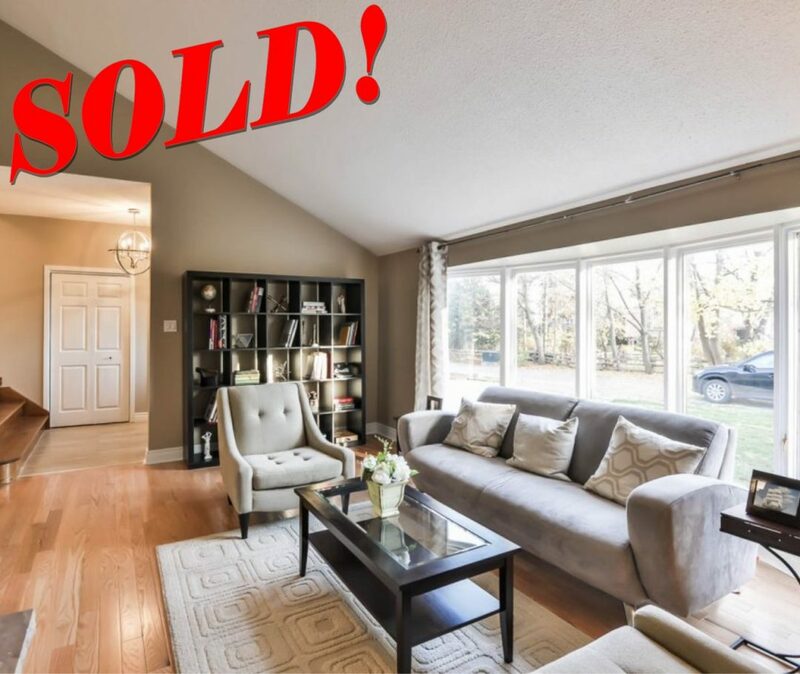 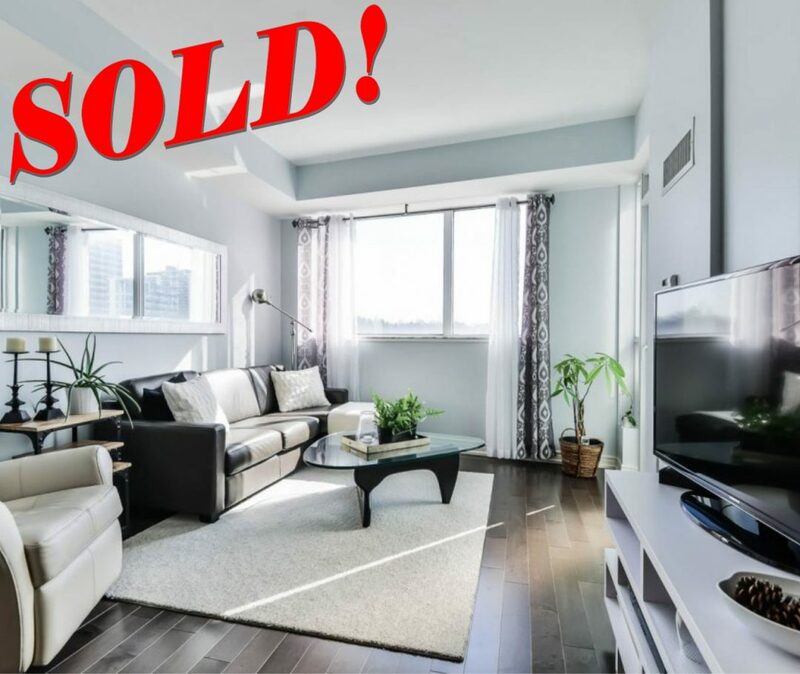 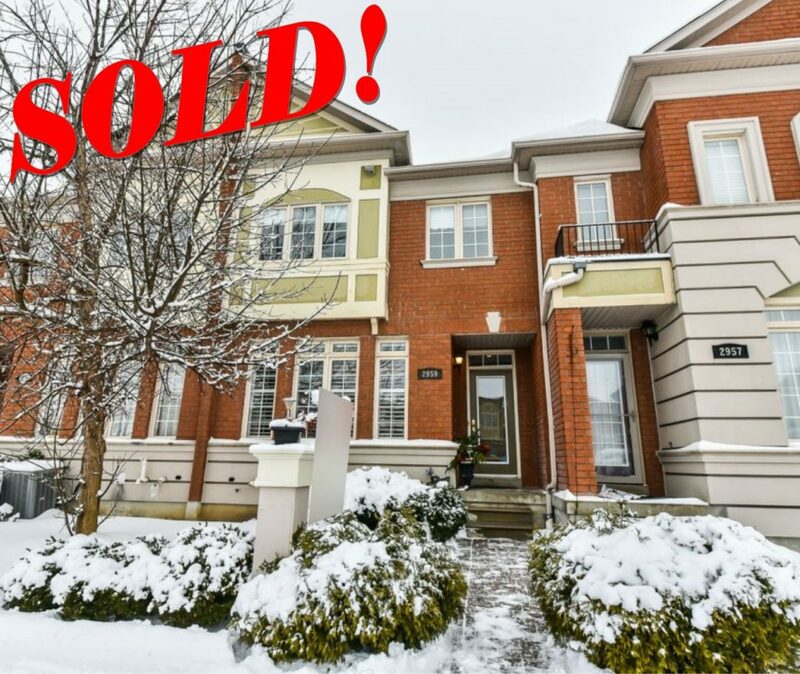 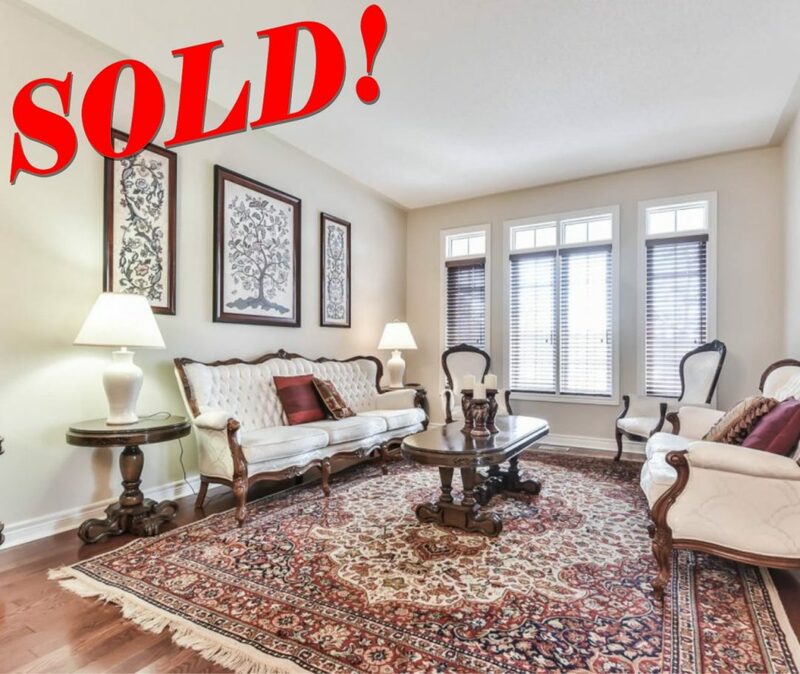 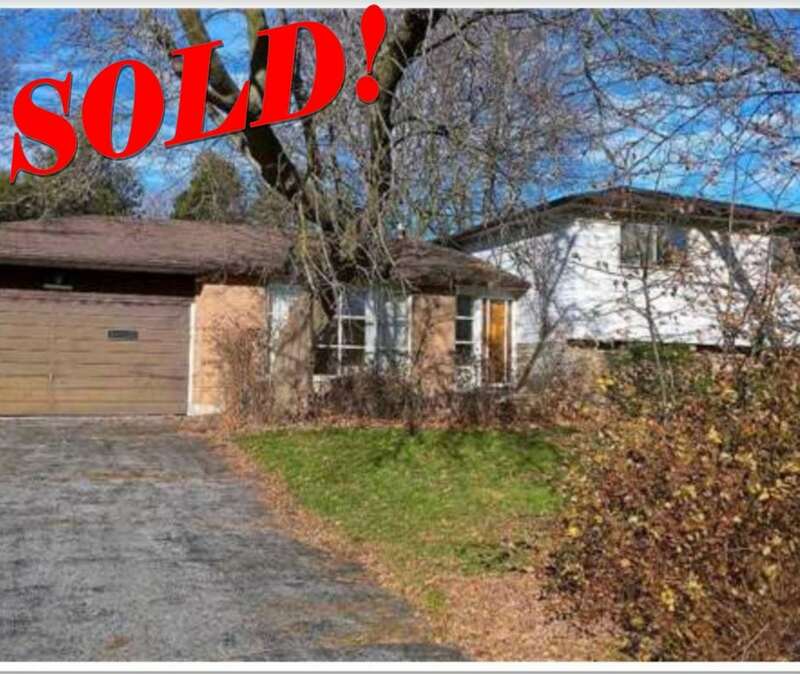 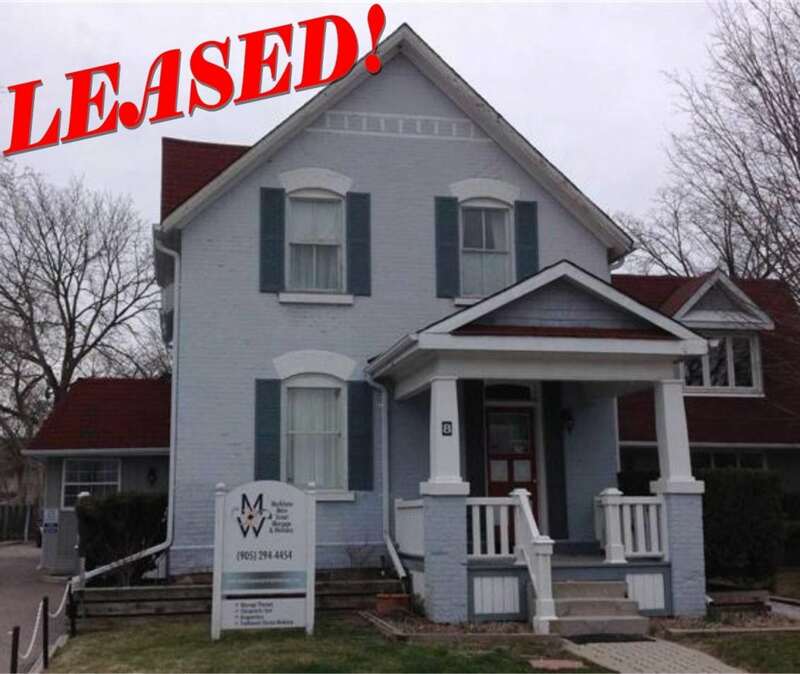 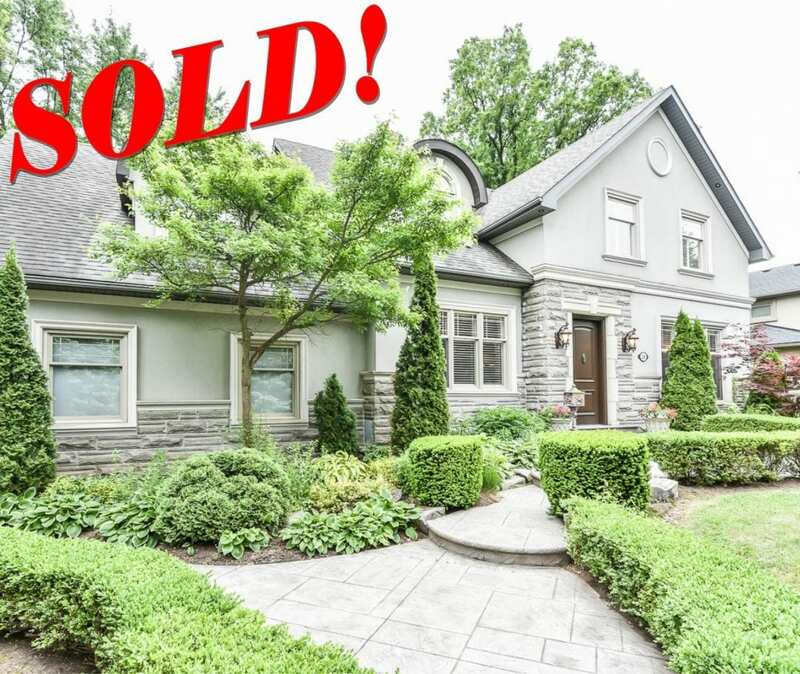 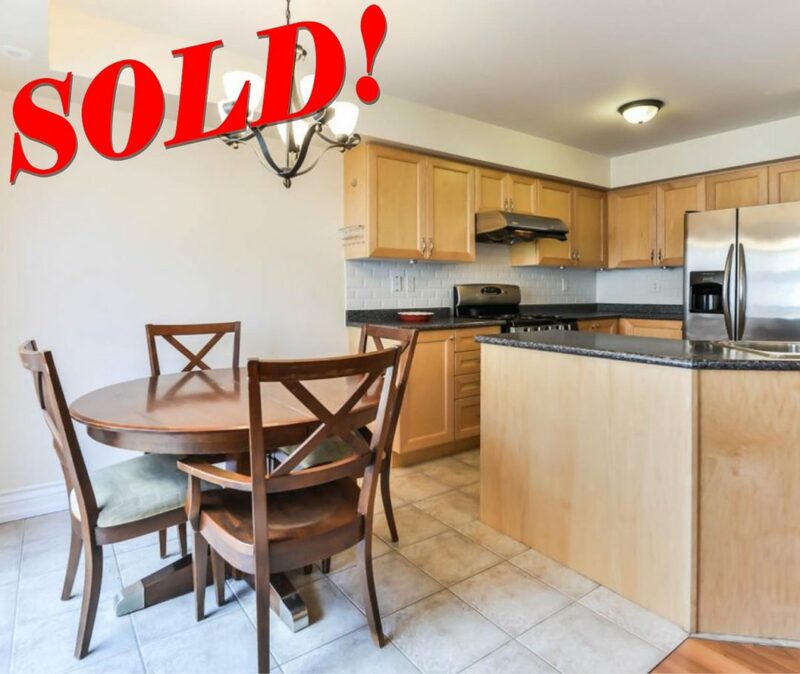 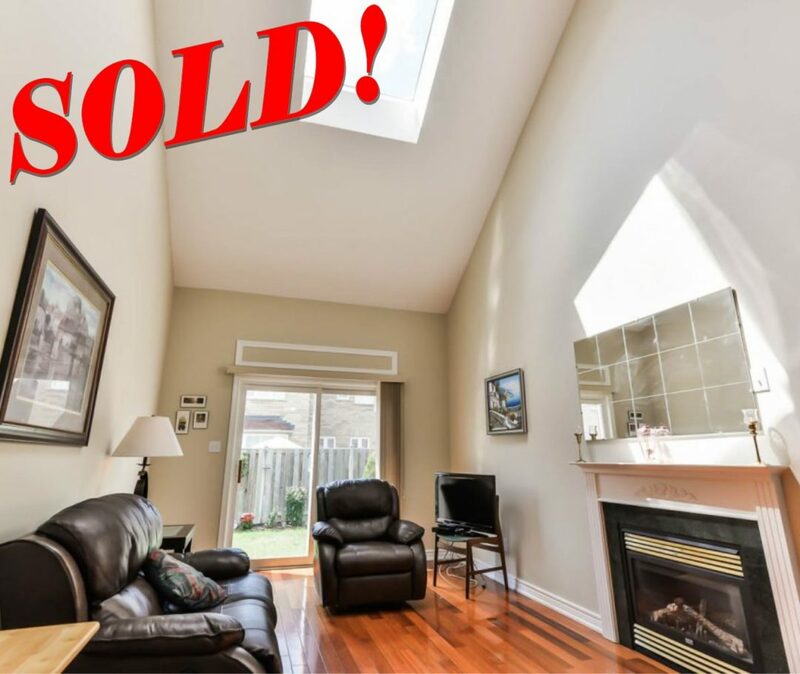 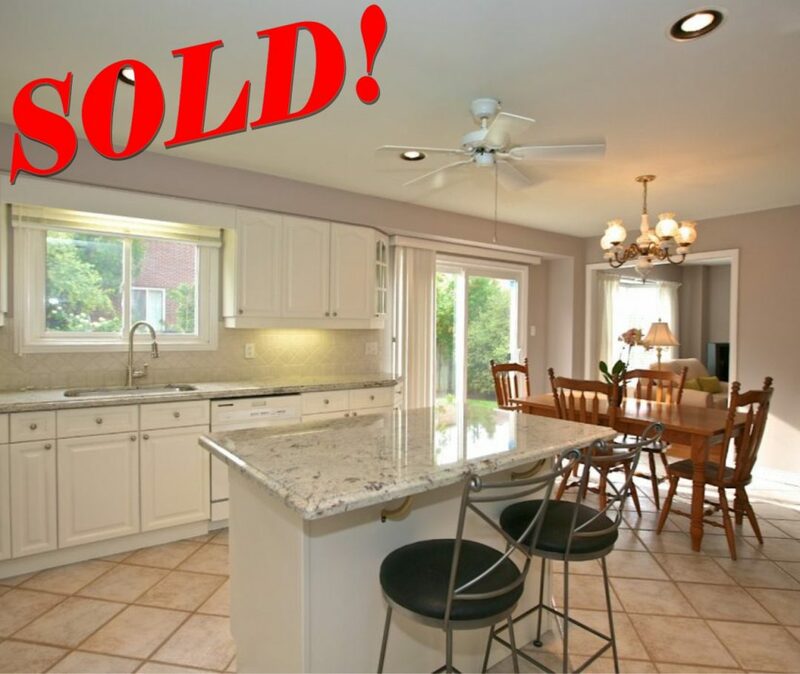 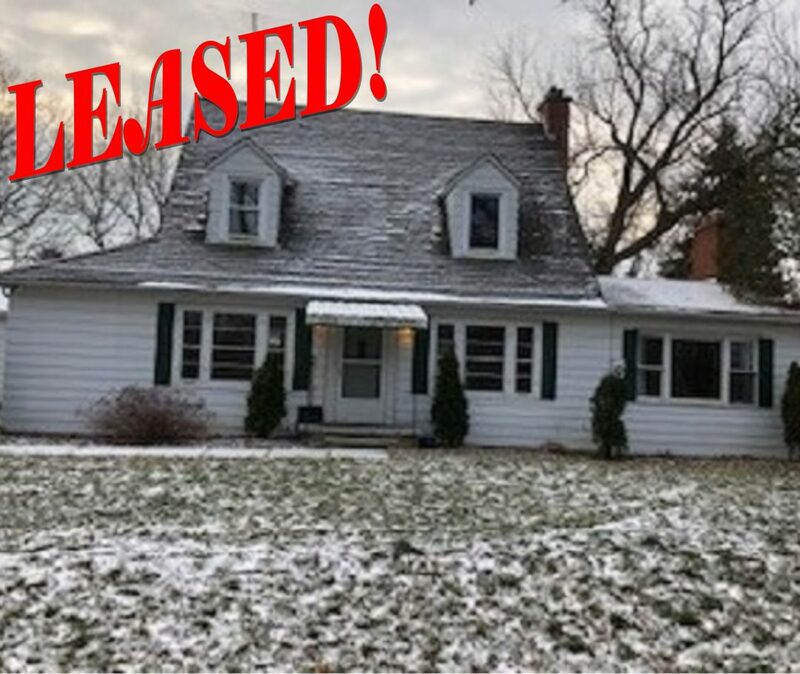 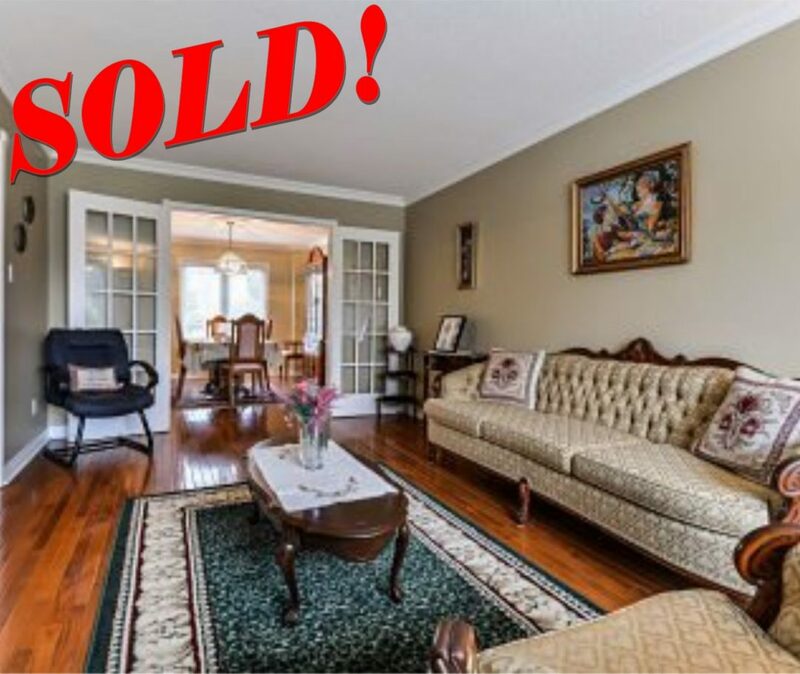 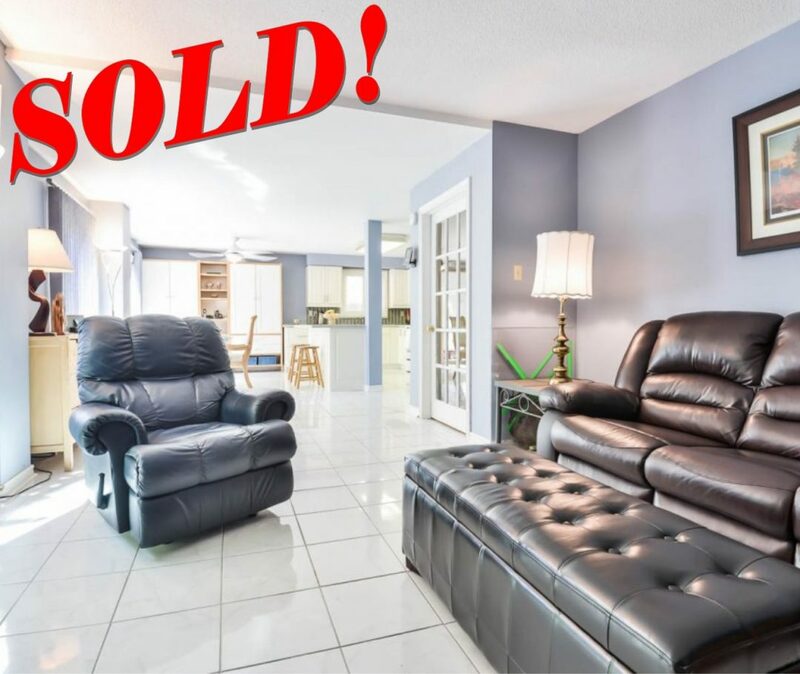 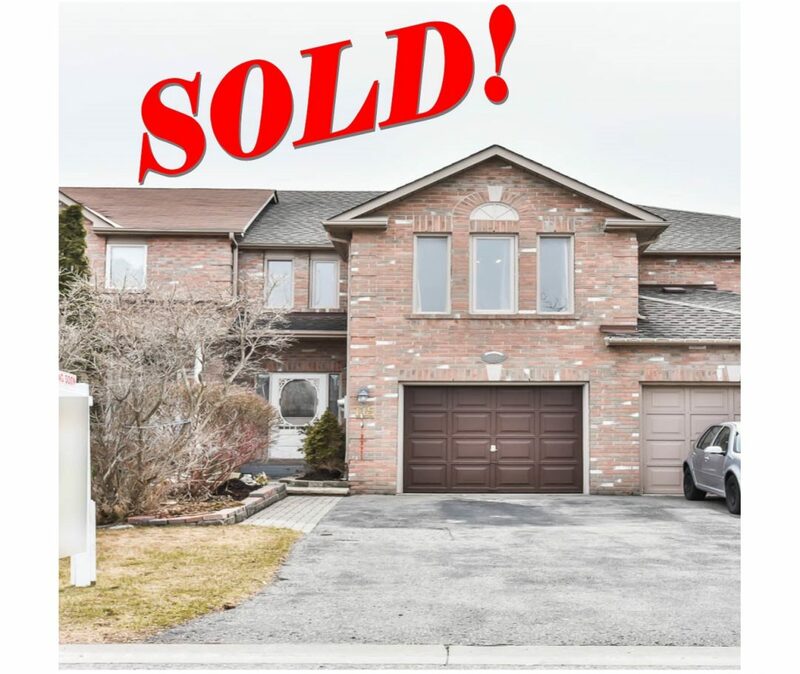 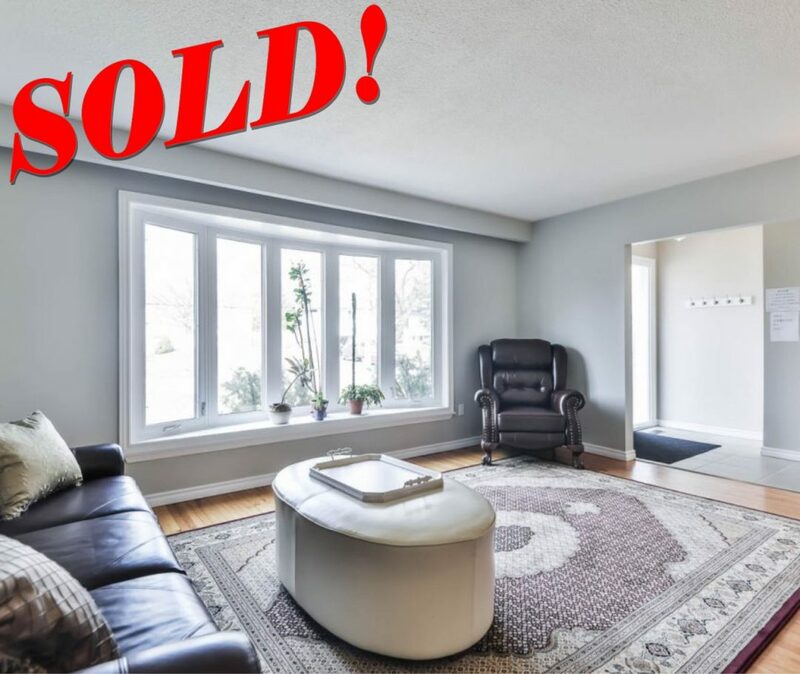 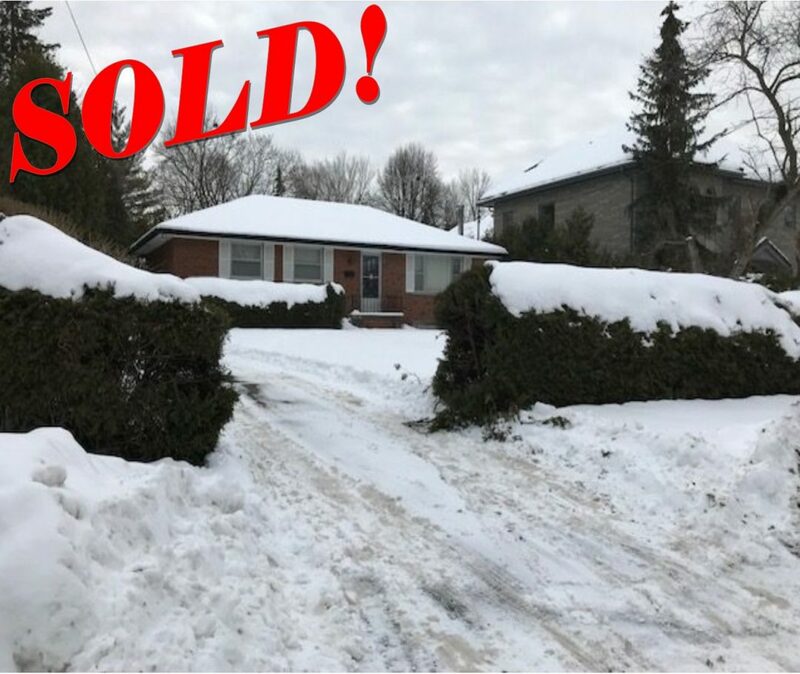 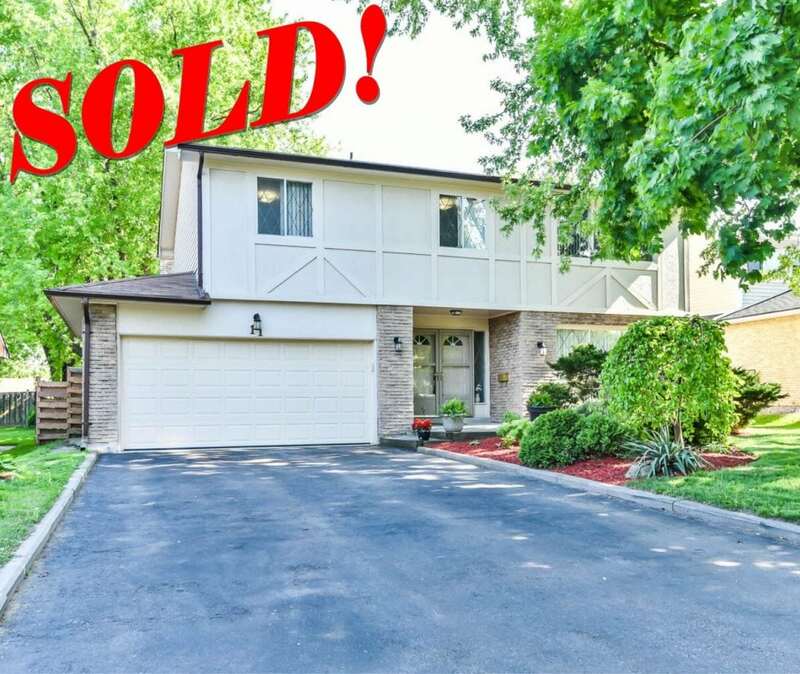 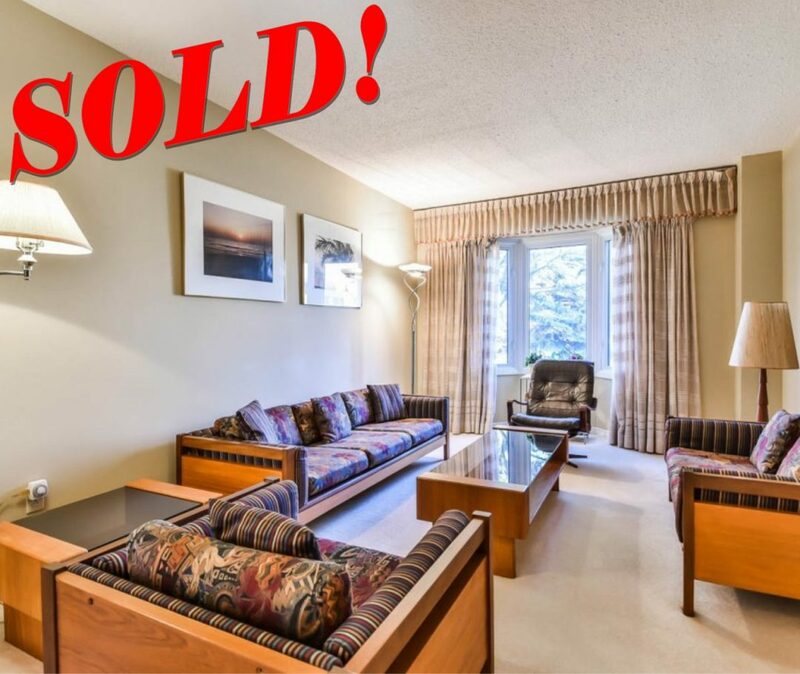 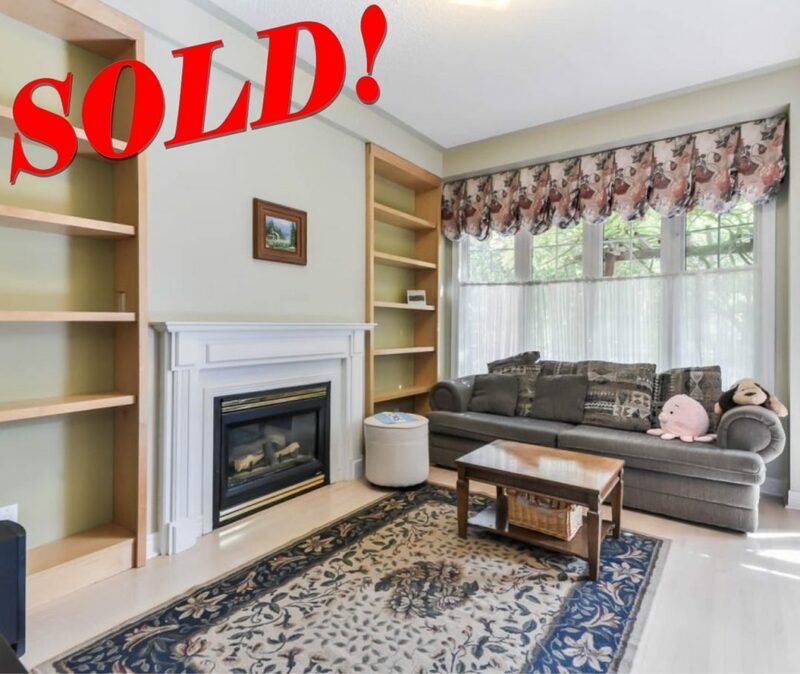 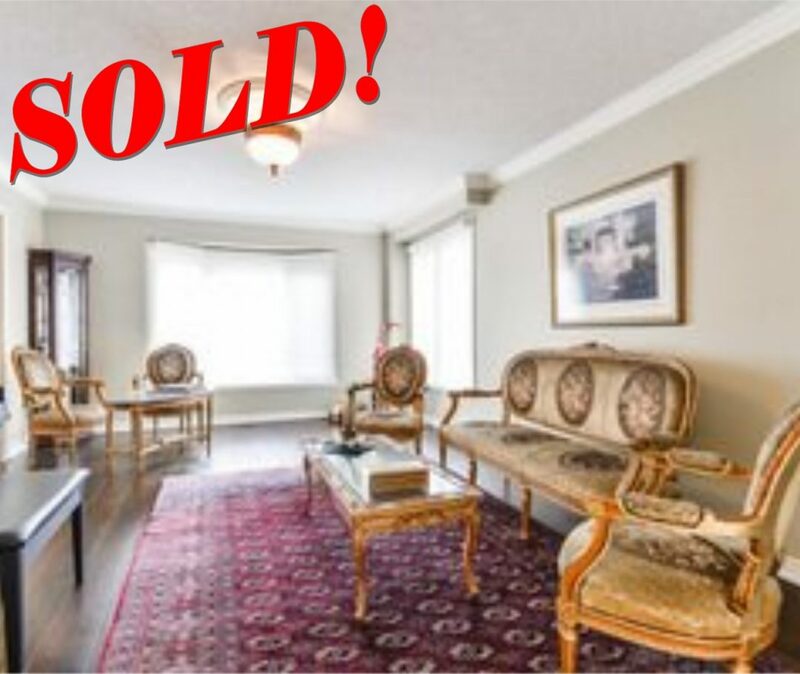 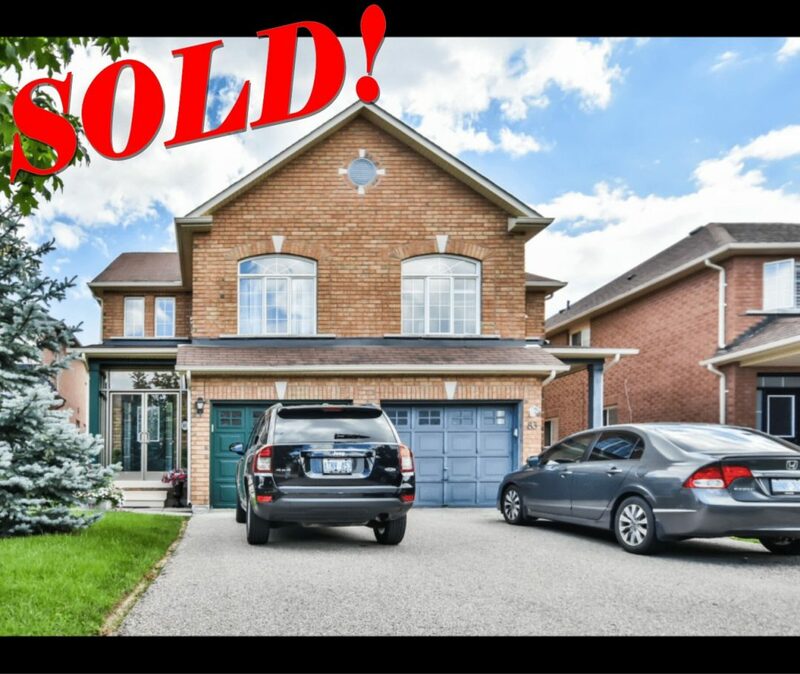 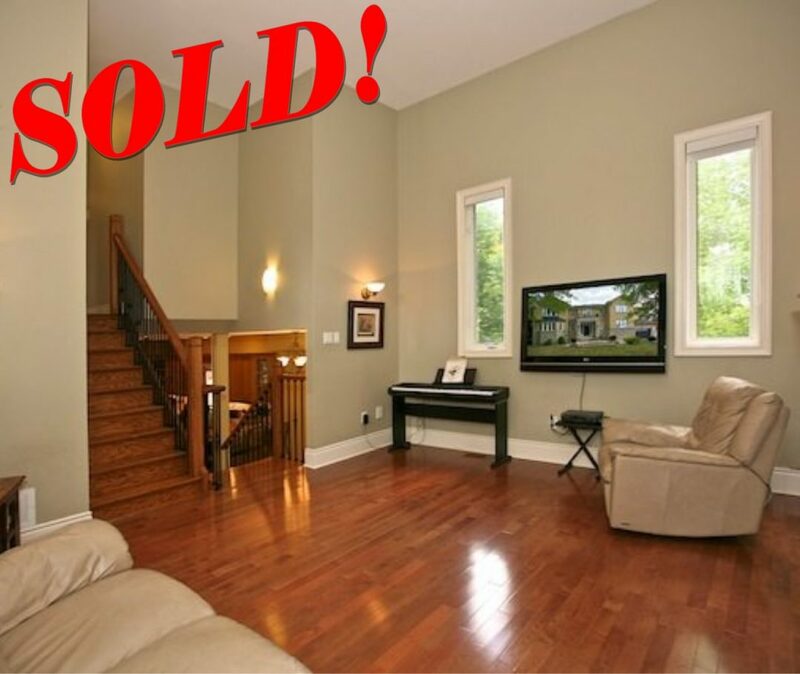 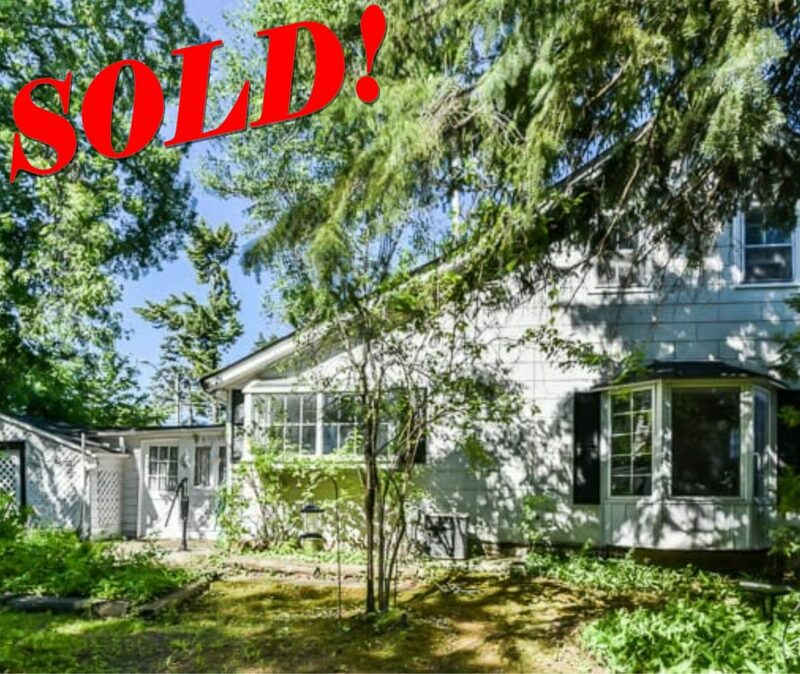 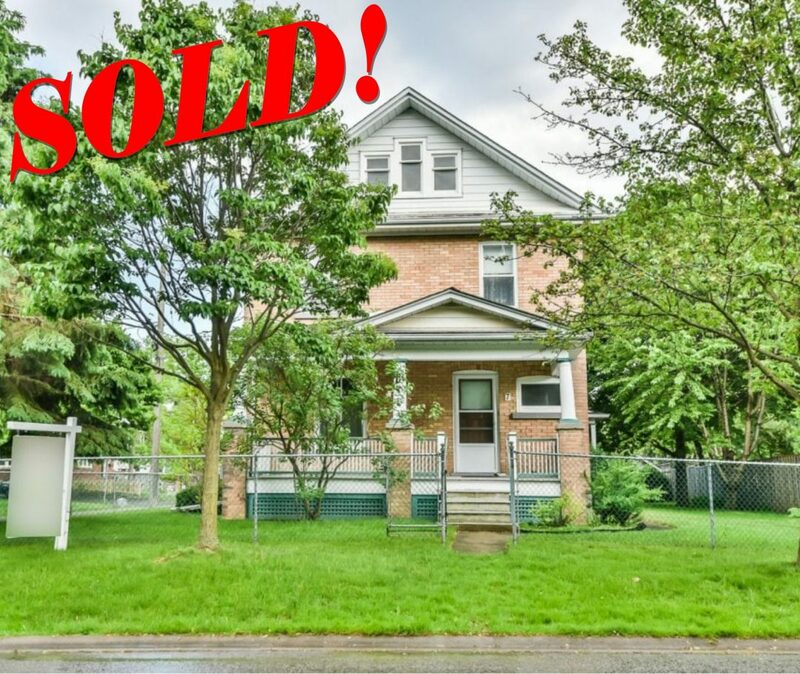 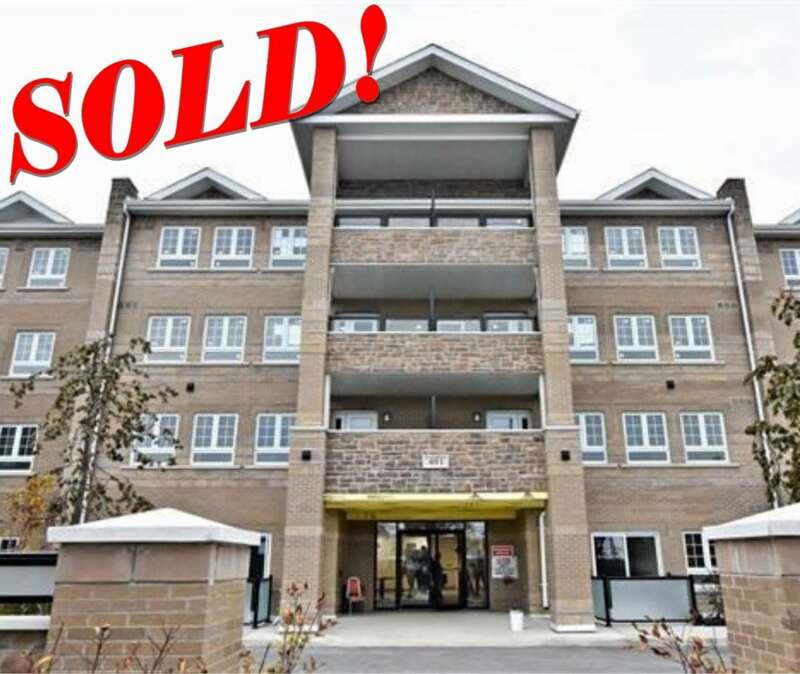 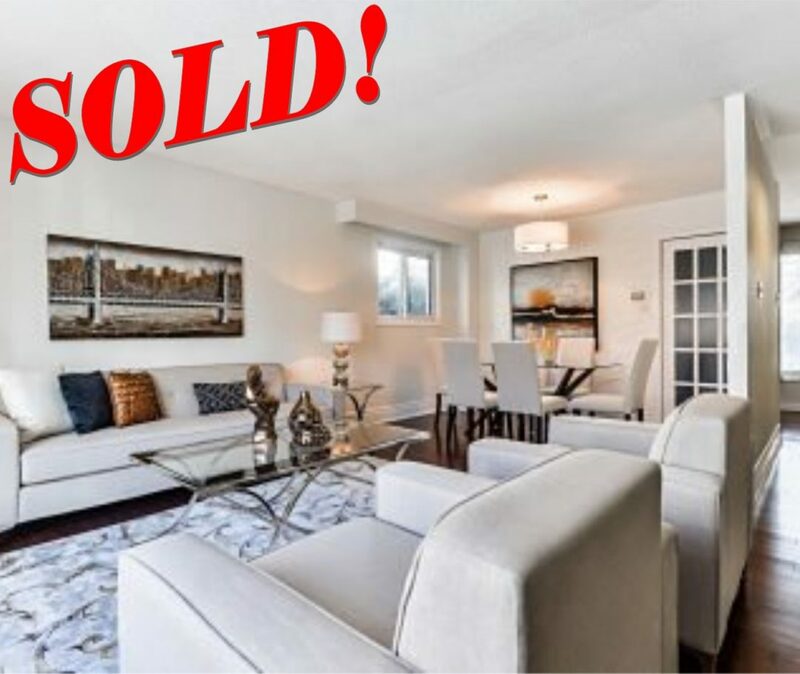 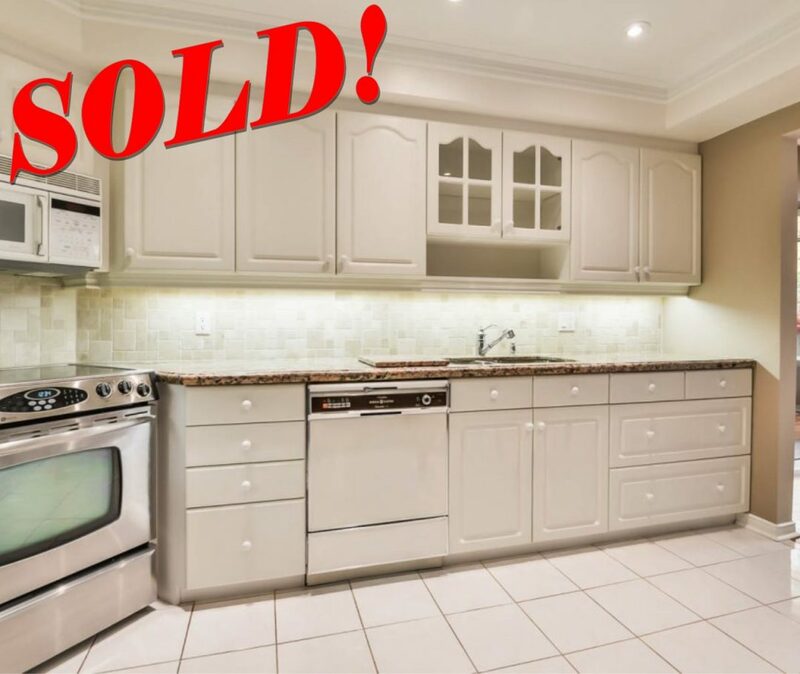 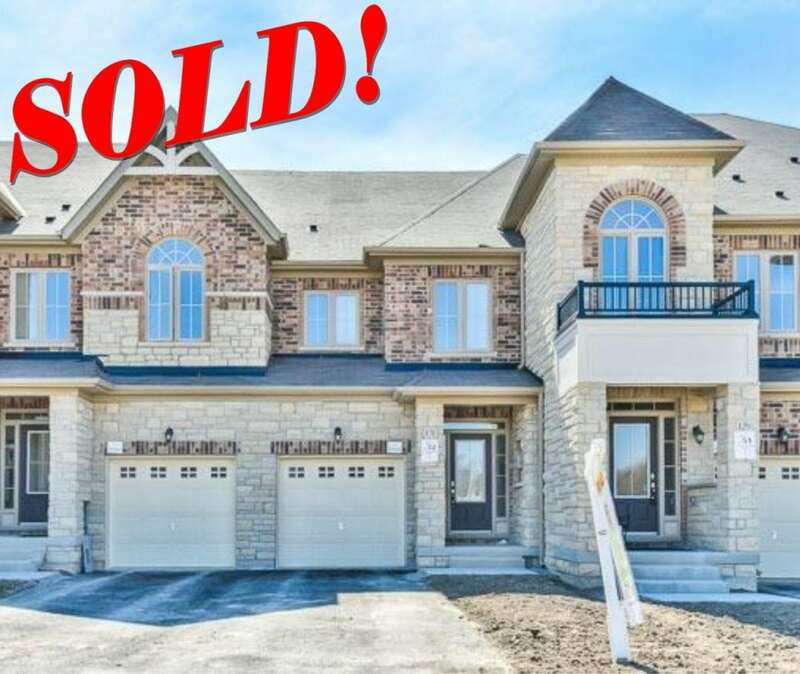 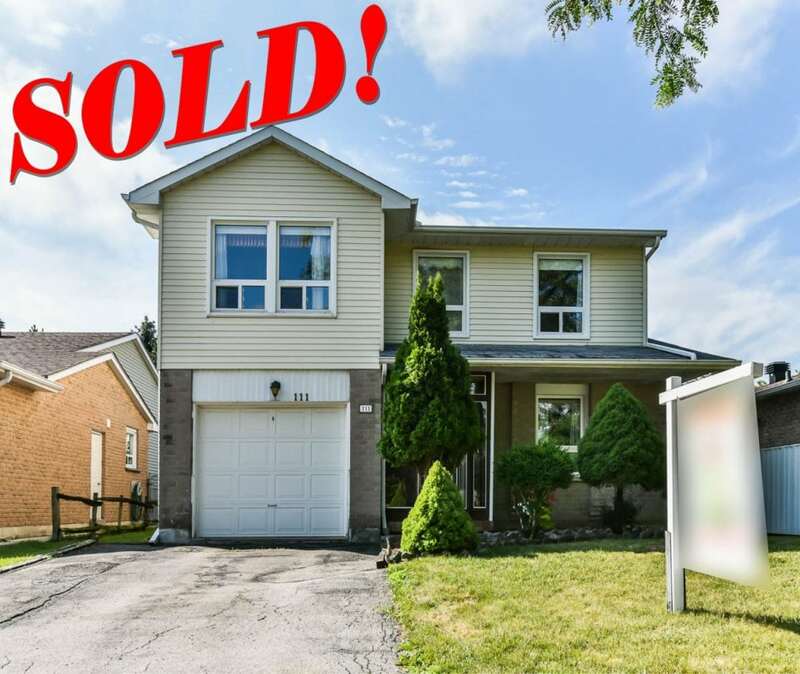 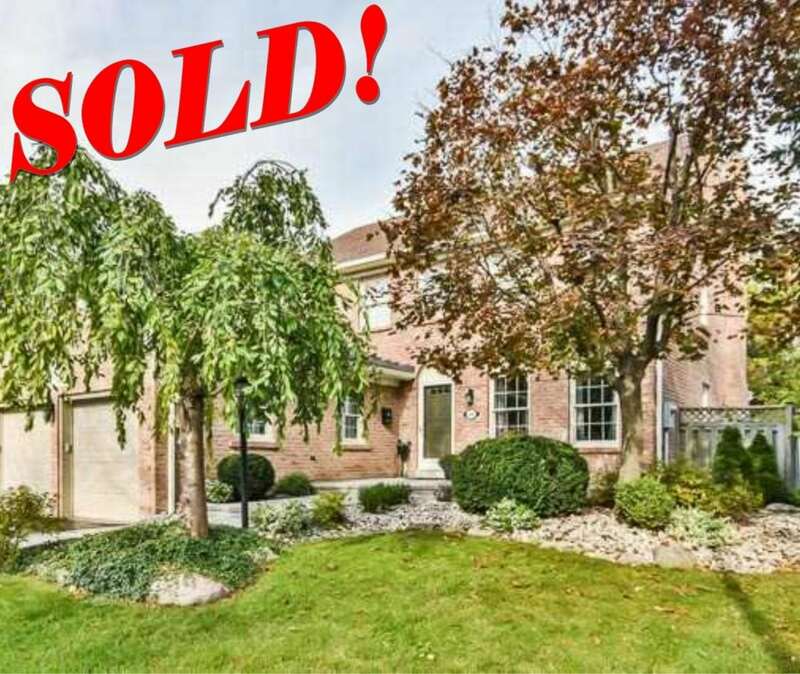 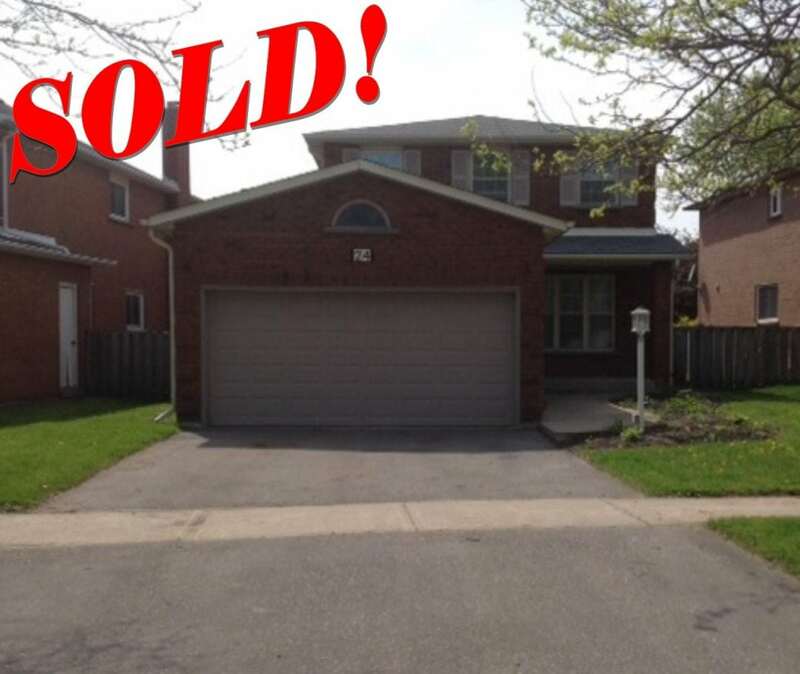 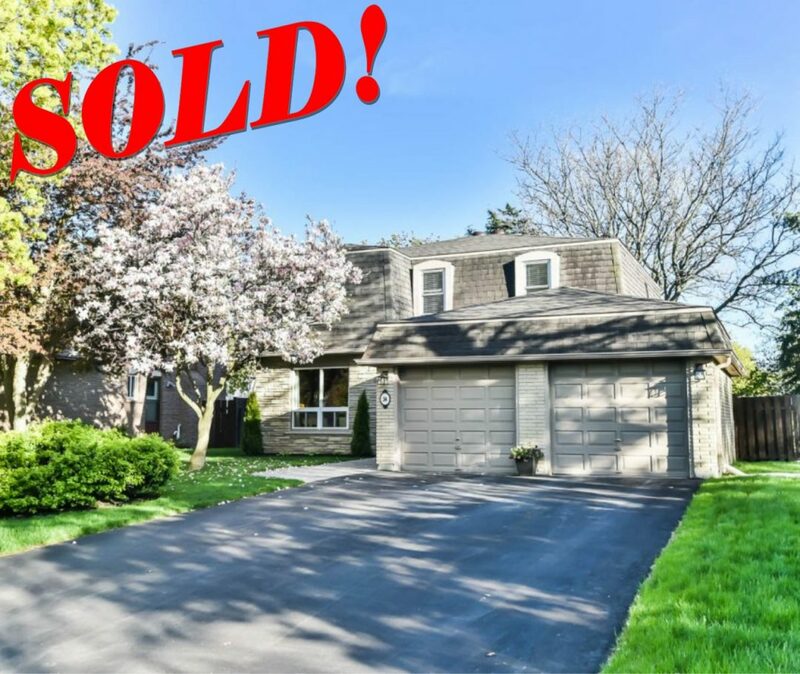 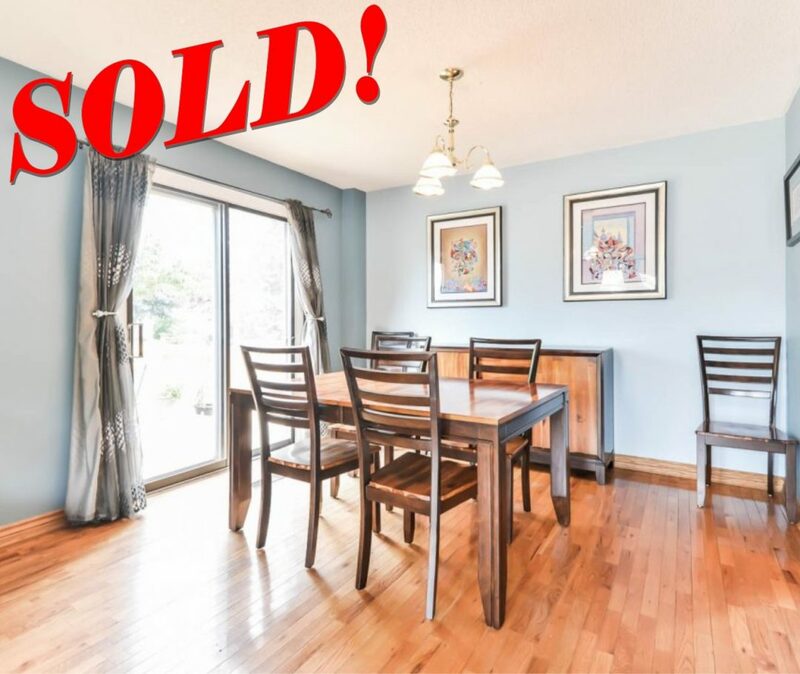 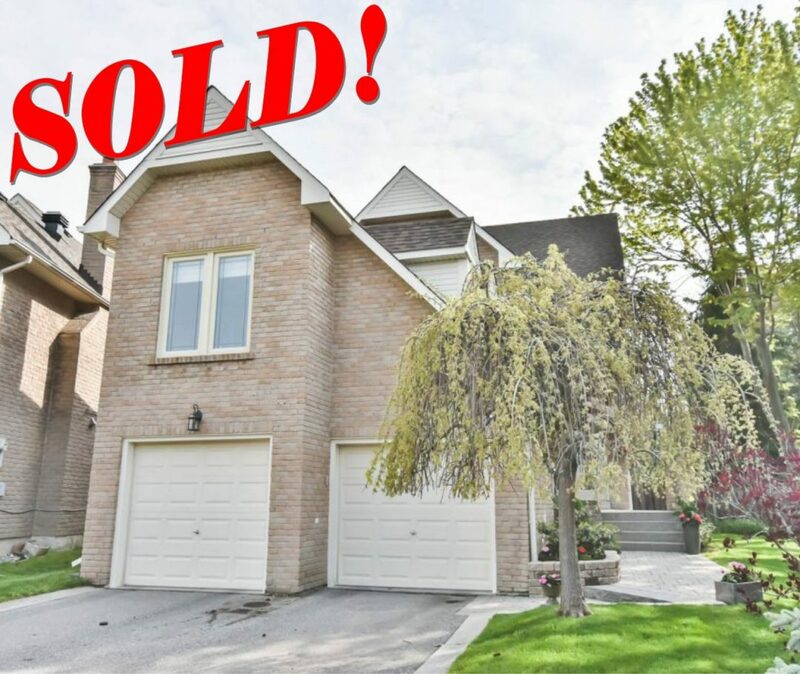 Sold Over Asking within 7 days! 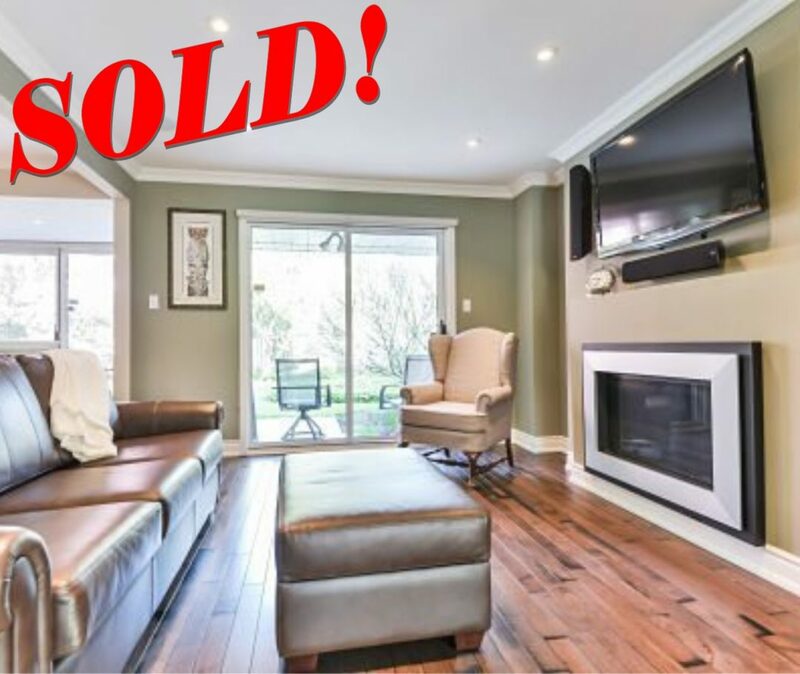 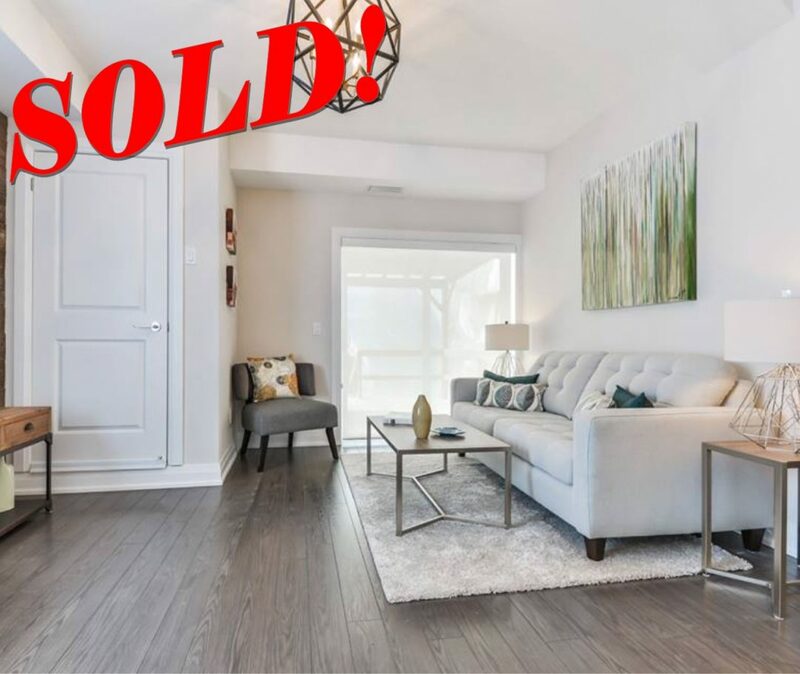 Sold Over Asking within 6 days! 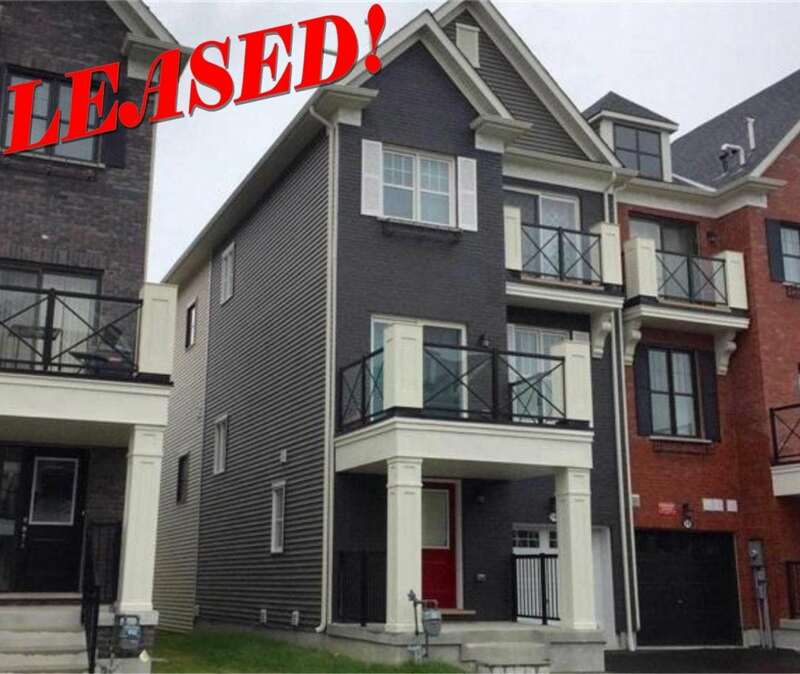 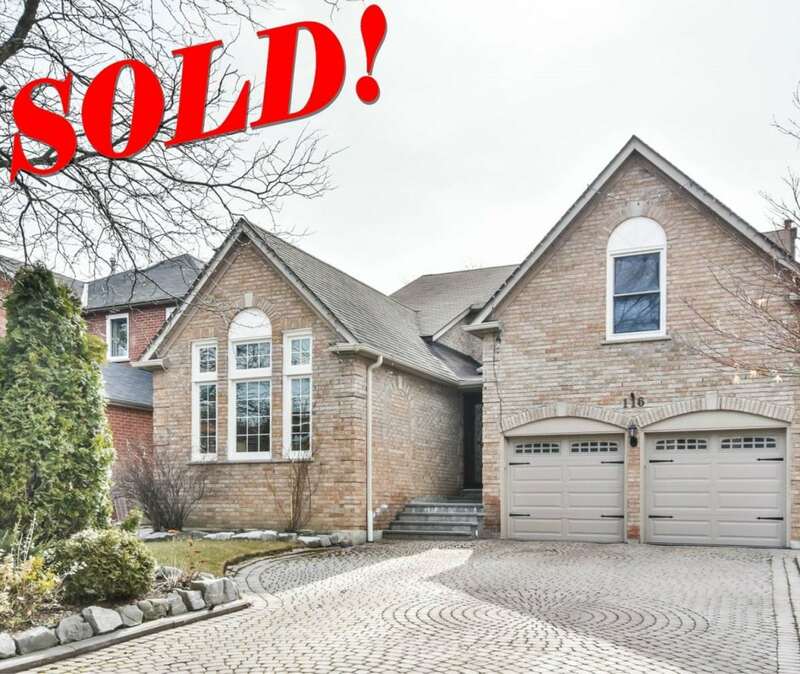 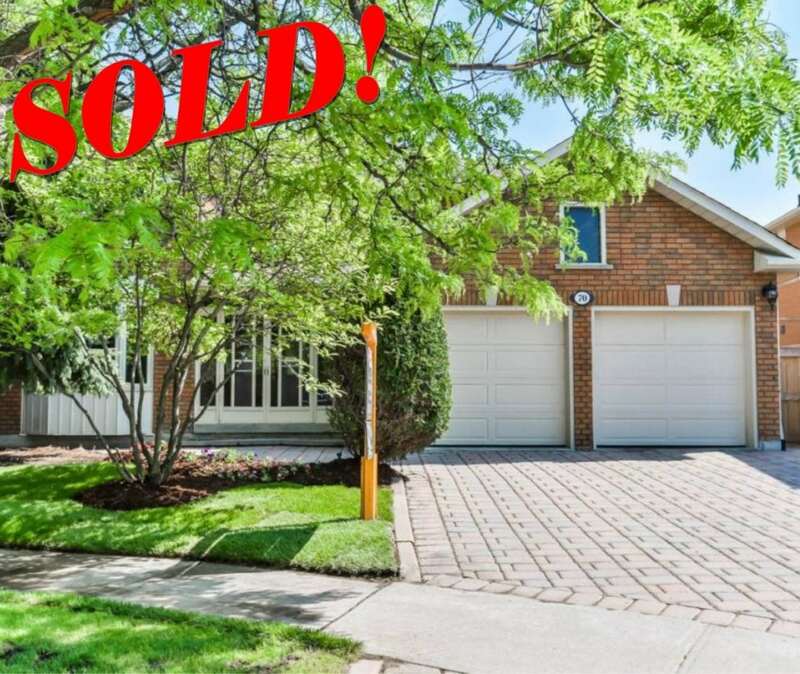 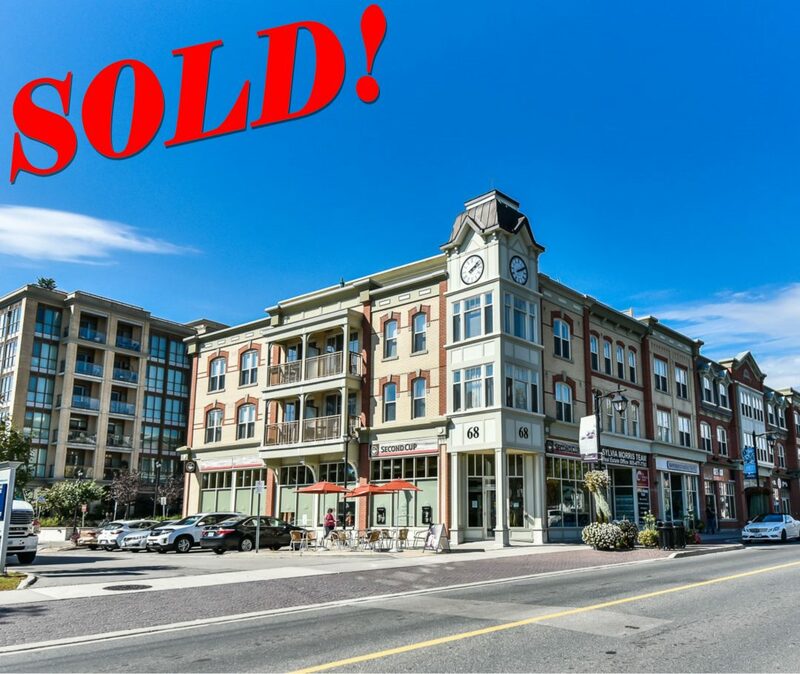 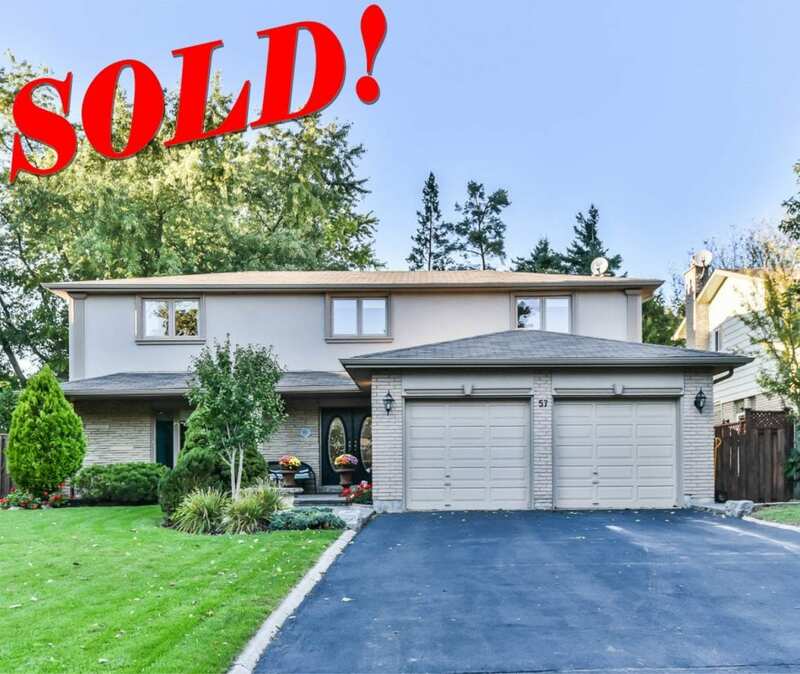 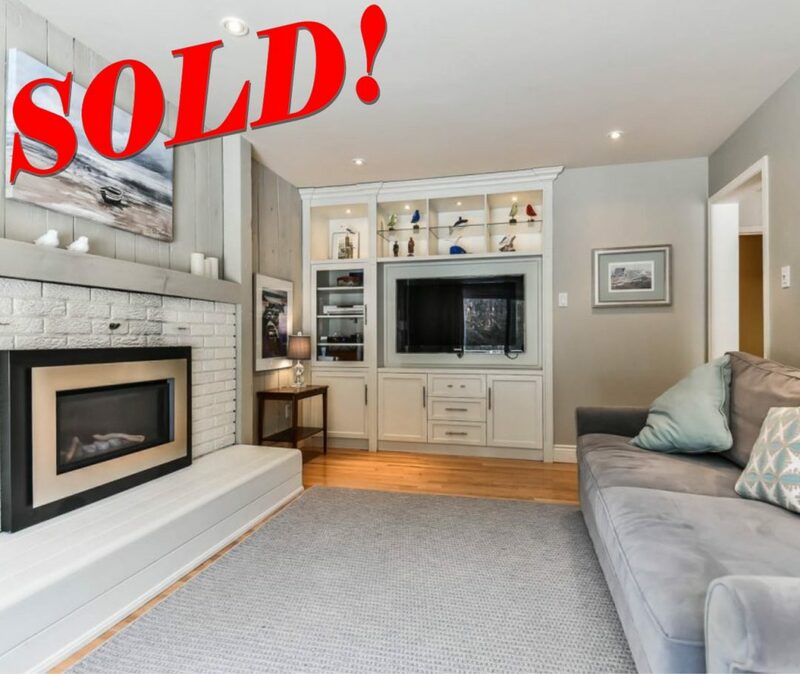 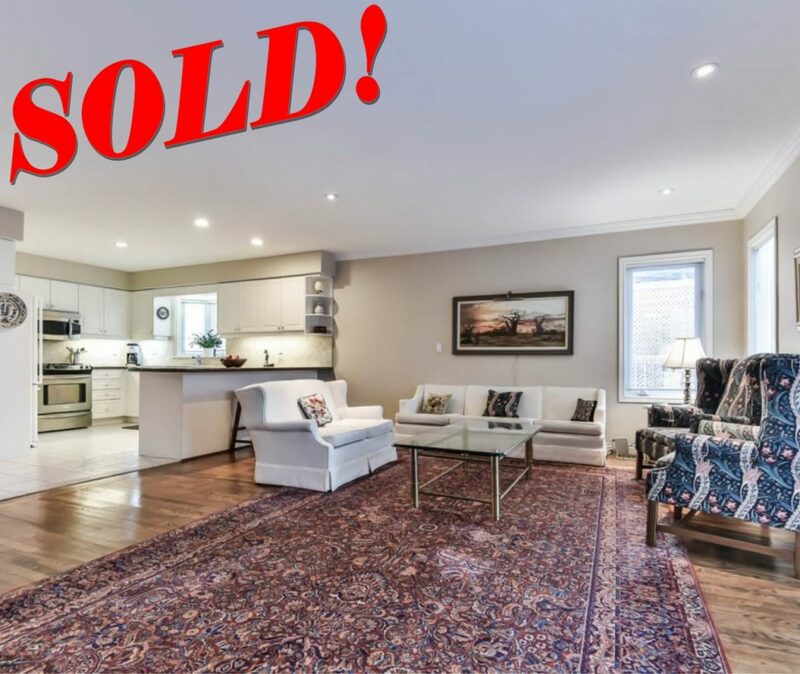 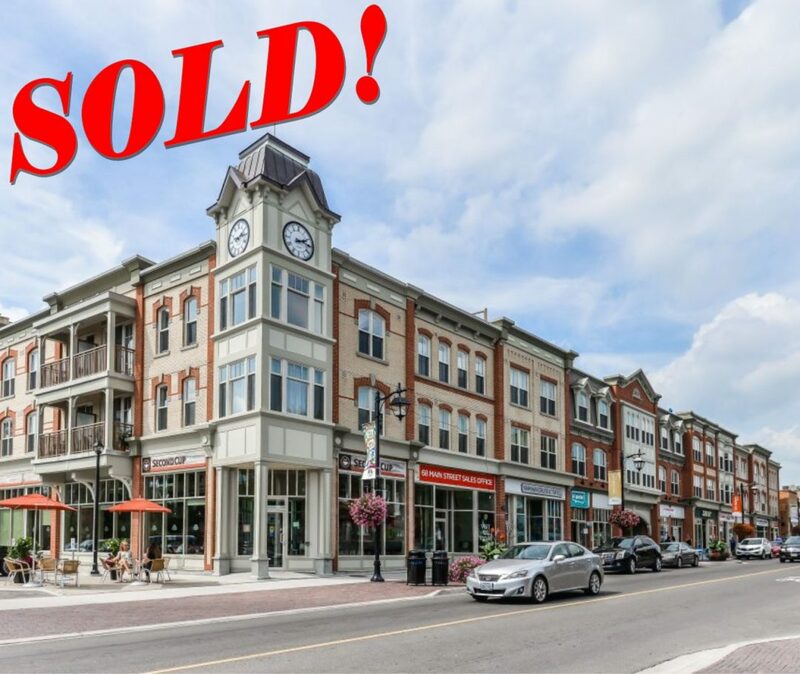 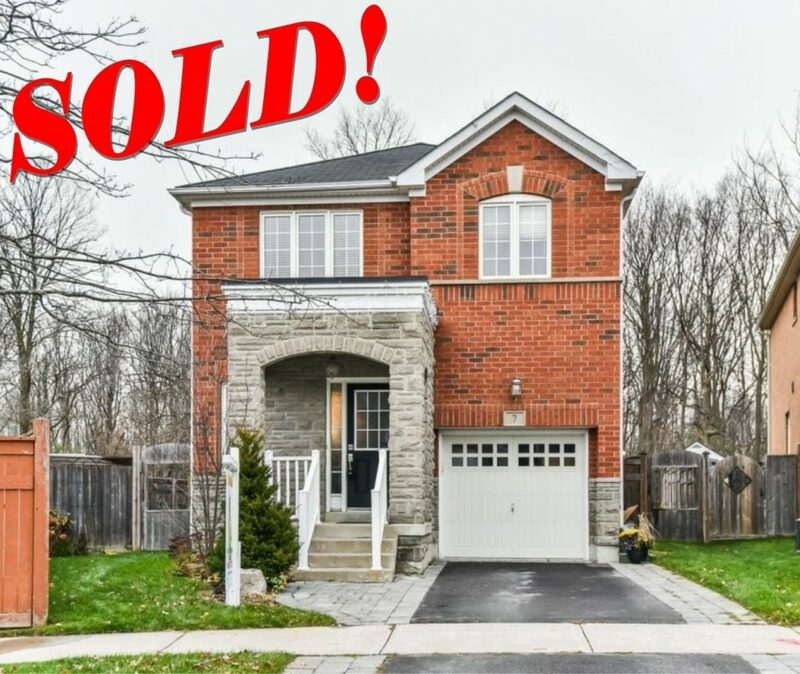 Sold Over Asking within 10 days! 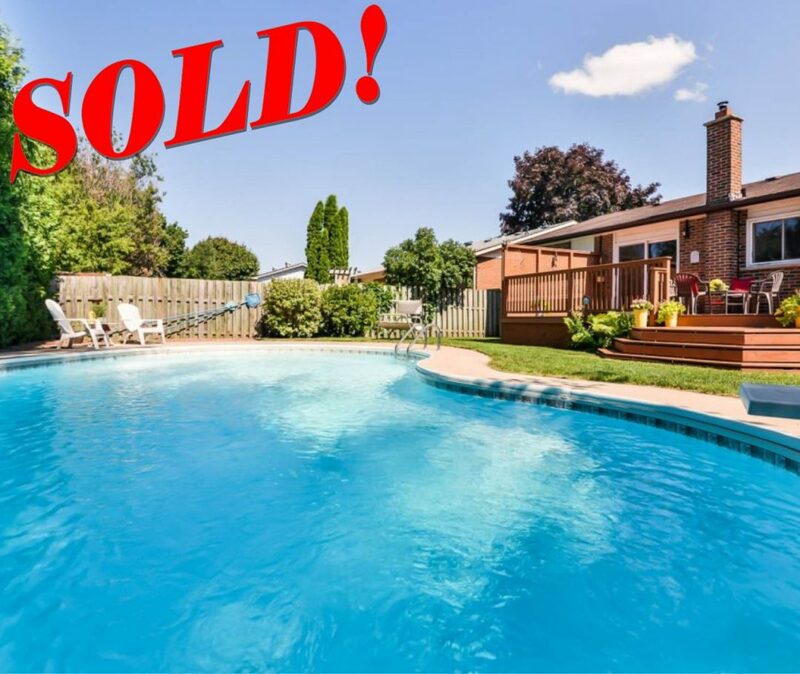 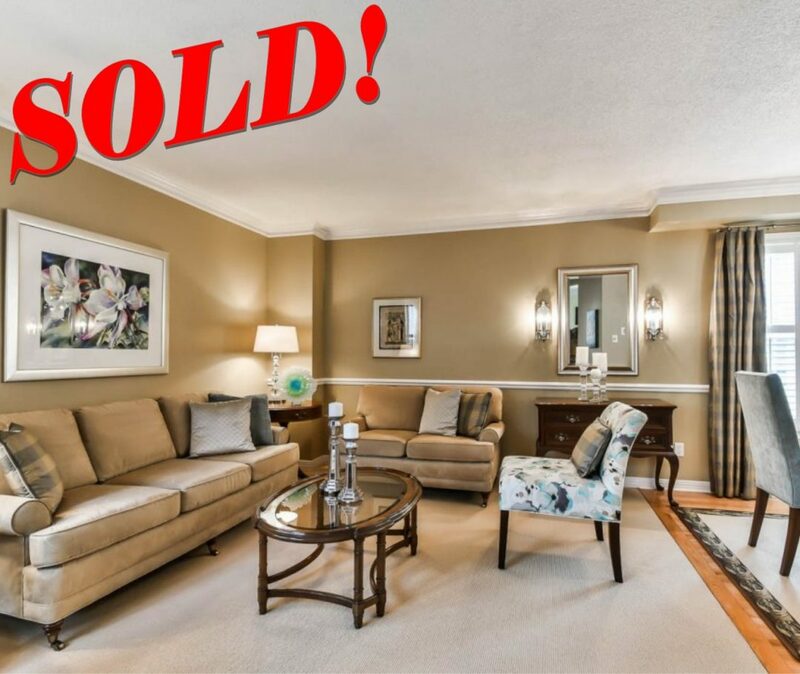 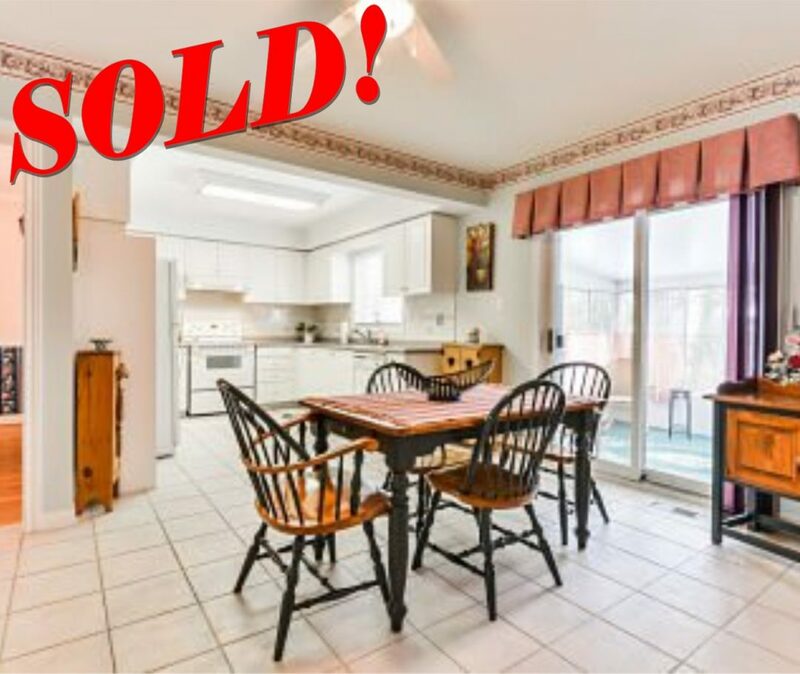 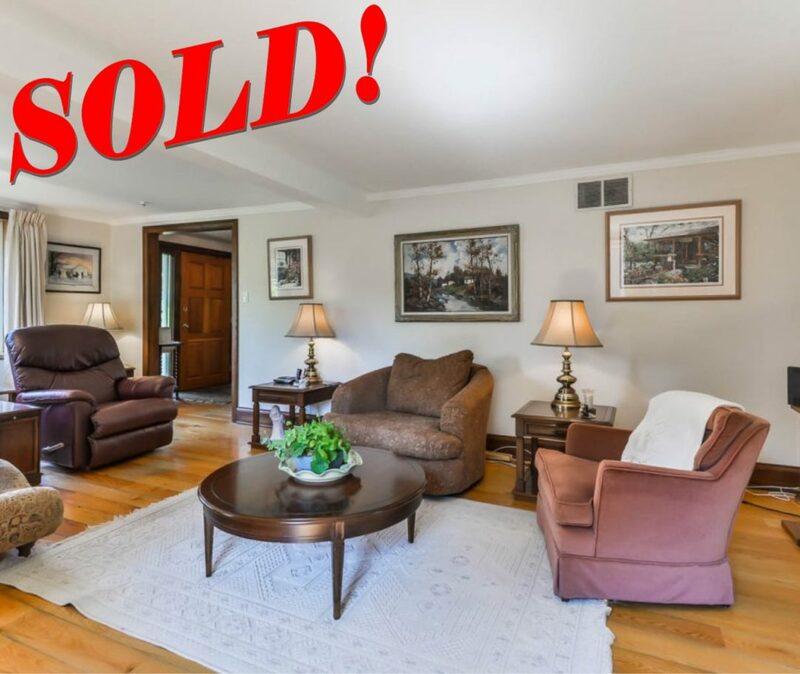 Sold Over Asking within 24 hours! 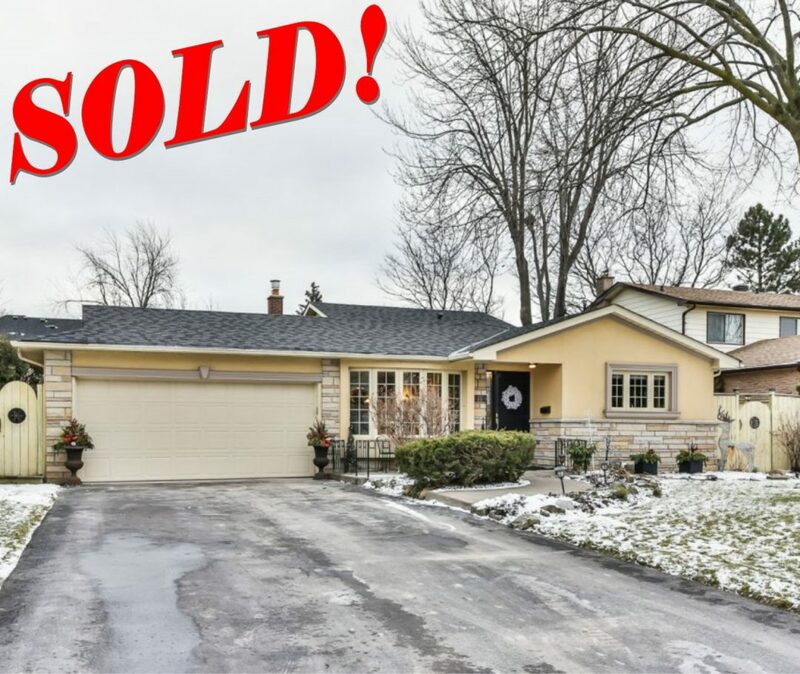 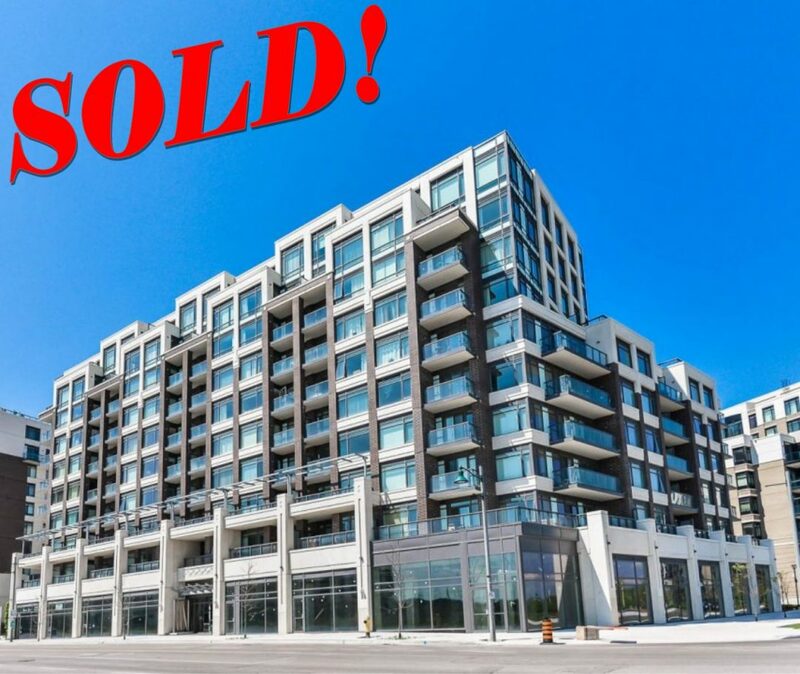 Sold in Less than a Month!